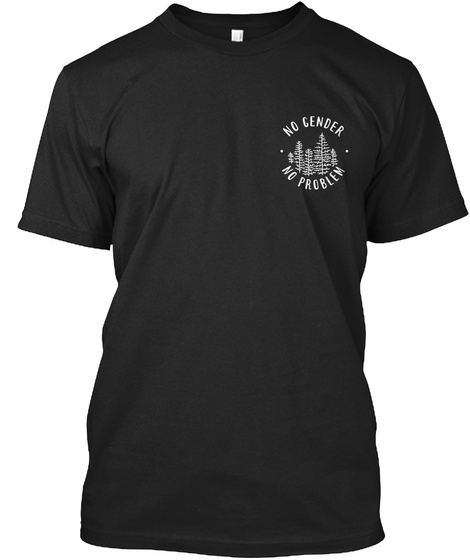 No Gender. No Problem. Logo Tee! A tee featuring our logo designed by Ann Macarayan!